Were here to talk about the end of the world. This is my story...the end of my story. 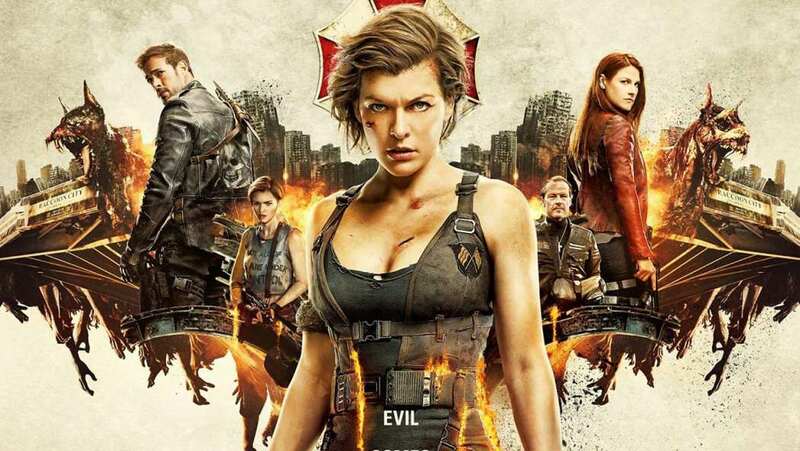 Extended Japanese TV Spot for Resident Evil: The Final Chapter. Jan 06, 2017 Is That All You Got?